If you have an older home, you know that it has charm that you cannot find in recently built homes. When you want to remodel your older home, you want to do things that update the look without detracting from the charm. Tasks like maintaining the garden and wood refinishing in Toronto are two options to help you accomplish this. Read more. Considering having your floors refinished? If you have hardwood floors, it’s probably a good idea to get this done every now and again to keep the inside of your home looking as pristine as possible. With the help of the professionals, you can have your old floors looking bright and new in no time at all, and with little or no effort on your part. However, before you actually pay for interior wood refinishing in Toronto, there are a few things you’ll need to do in order to get ready for the process. Read more. 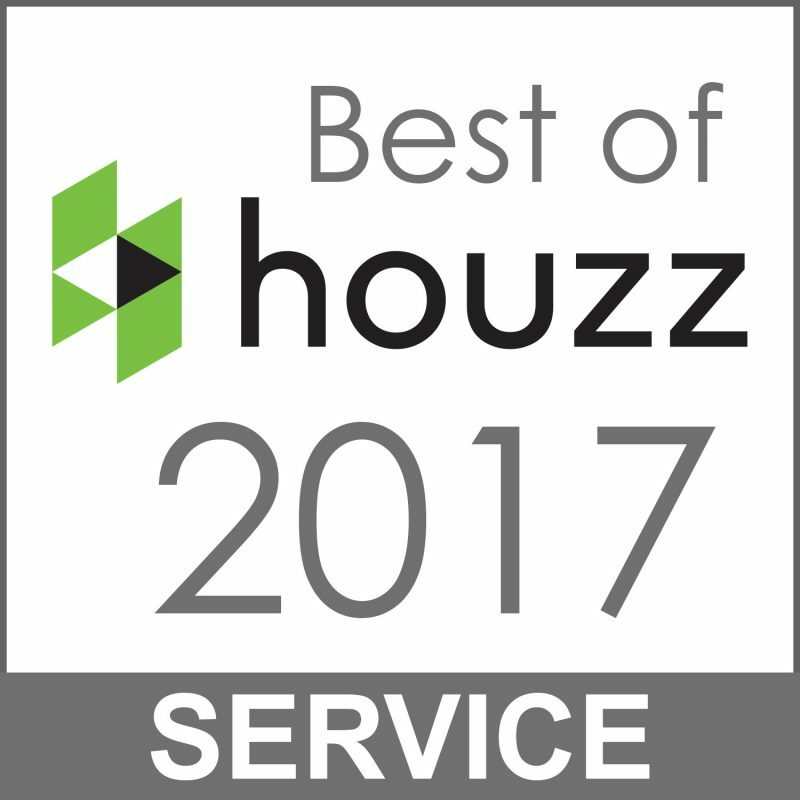 NewRidge Refinishing Group is pleased to announce that it has been honoured with a HomeStars Best of 2017 Award celebrating its commitment to quality work and service. The awards event took place in Halton-Peel-Wentworth as well as four other major cities across Canada. 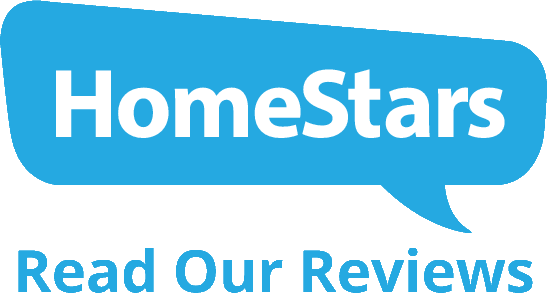 "To be recognized with a HomeStars Best of Award is a great accomplishment and we are proud of this honour," says Scott Newman, NewRidge Refinishing Group. "We always strive to improve our service and hope to win this award again in the years to come." Read more. Maybe you’re looking for a way to improve the way your home looks, and want to invest in something that gives a beautifully cohesive appearance. 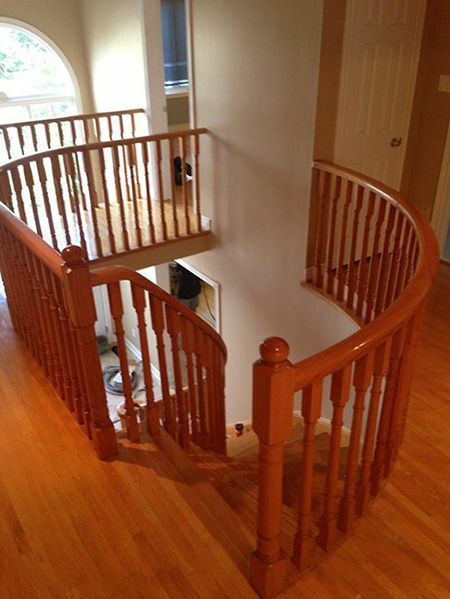 In that case, wood refinishing in Toronto is a great option, because it quickly enhances your floors or staircases in both pretty and practical ways. Read more. Hardwood is some of the most beautiful, versatile flooring materials available in Canada. Over time, however, even the best hardwood floors begin to show signs of age and wear. If your flooring is beginning to look tired, you might need hardwood floor refinishing in Toronto. Here are three signs you need to finish your hardwood floors immediately. Read more. There are a lot of methods to make the wood floors in your home look fantastic. For the best results, you should contact professionals who can recommend ideal processes. 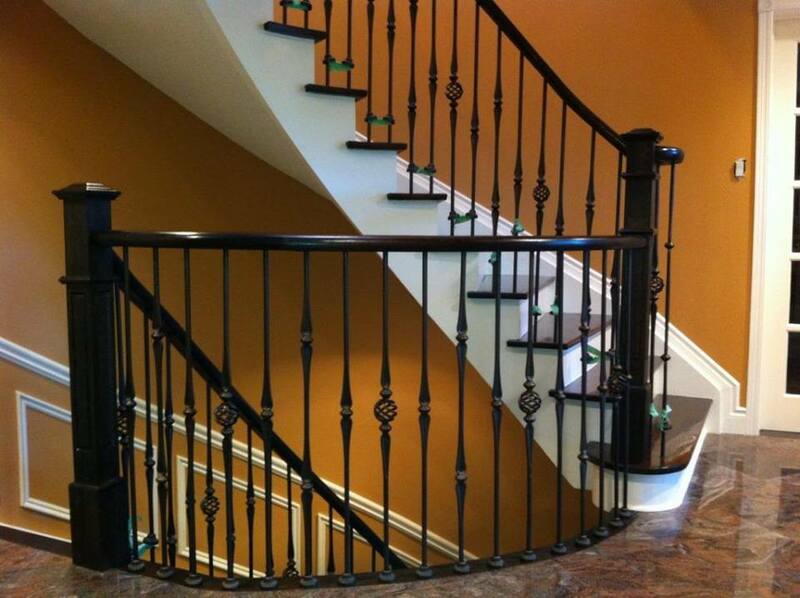 The Bona Recoat System is an excellent type of wood refinishing in Toronto, and there are reasons you should consider it when reviewing all your options. Read more. Hardwood floors are a beautiful addition to any home. They can transform a space and make it more elegant in understated ways. This feature is something that many homeowners want for themselves, but it comes with a trade-off. Keeping floors looking good requires regular maintenance and attentive care. Once you’ve gone through the process of refinishing hardwood floors in Toronto, don’t let that work go to waste. Heed these tips and give your floor the treatment it deserves. Read more. There aren’t many home remodeling projects that can make a home look more elegant and feel more timeless than a hardwood floor refinish. 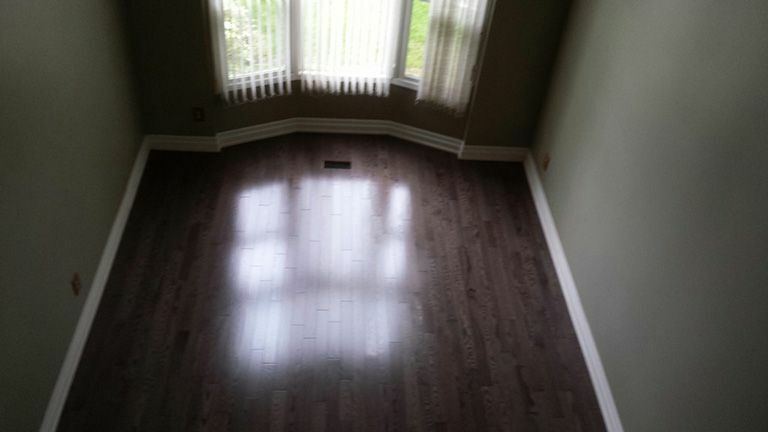 Refinishing wood flooring companies in Toronto make it easy to achieve this feature. But before you make that move, take these 4 tips into account. Read more. Hardwood floors are among the most attractive and valued features of any residential or commercial property. Homeowners and business owners alike take great pride in showcasing these distinguishing details. Like all natural materials, hardwood floors will gradually show their age; even with years of careful protection a hardwood floor will need occasional refinishing. 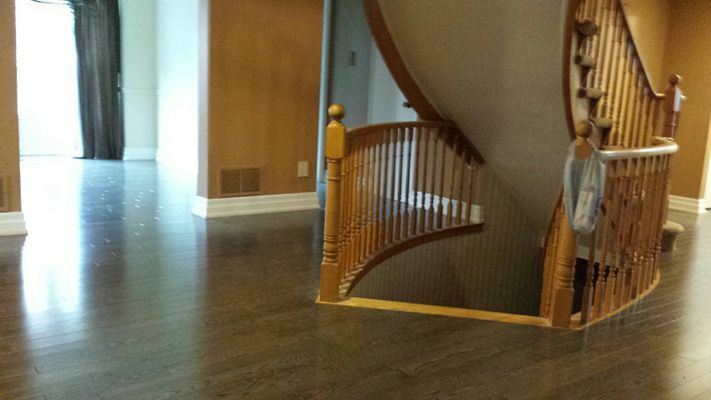 New Ridge Refinishing in Toronto, ON, helps property owners restore the natural shine and beauty to all types of hardwood floors. Rescue neglected surfaces and prolong the life of existing floors with the Bona Recoat System. Read more. 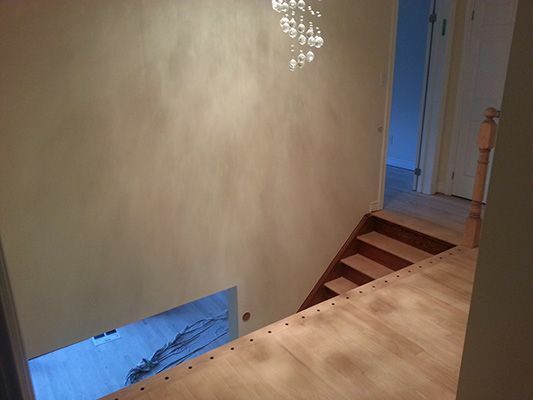 Few investments in your home have the effect and appeal that interior wood refinishing in Toronto can. A simple round of buffing and coating can make your whole home shine like it never has and bring out its best features. If you are considering investing in refinishing for the wood surfaces in your home, there are a few things to take into consideration and a few ways you can get the most out of it. Read on for three ways to accent your home with refinishing. Read more. There is nothing quite as fun as designing and styling your home. Choosing décor, interior finishes, and accessories is a process that many people enjoy, and it is a great way to incorporate your own sense of personal style into the space you call home. Flooring is one component that comes in a variety of materials and designs and each is cared for and maintained differently. If you have recently installed wood flooring in Toronto, here are three simple tips for keeping it in pristine condition. Read more. You may have installed a new floor or feel that it needs to be refinished. Perhaps you find that there are some patches in the finishing and it is getting worn or maybe you are slipping and sliding more than you expected. When calling in professionals to take on the complex task of hardwood refinishing in Markham, you may wonder what kind of finishing is right for your floor. There is no clear answer without looking at your floor and taking your tastes into account, and that is where professionals can guide you to make the right decision for your floors. Read more. Do you have a beloved hardwood floor that has seen better days? If your house’s wood flooring has become dull, worn or damaged, you may want to think about hardwood floor refinishing in Toronto. When undertaken by professionals, this process packs powerful potential to refresh and renew your flooring. Read more. You may be building a home from scratch and want to add a sweeping staircase or want to add a few steps onto the stairs you already have. There are a number of things before contacting professionals who provide wood flooring in Toronto to give a lift to your interior spaces and improve your stairs. Make sure you and your home are up for the job and that you have everything in order before the job begins. Read more. 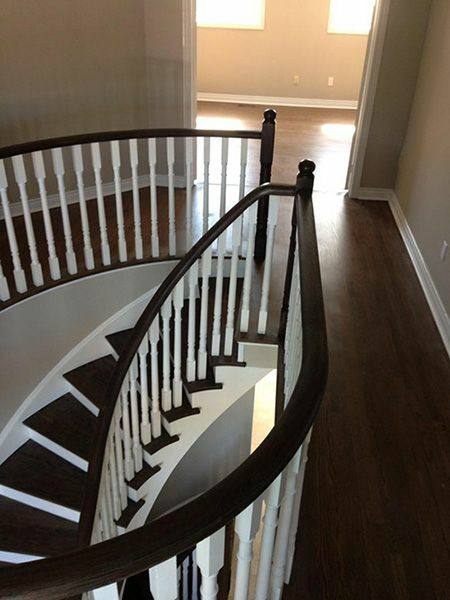 Hardwood stairs and floors start out as beautiful products that really add a new level of beauty to your home. However, over the years, your flooring picks up scratches, dents, bumps, scrapes and other imperfections that serve to reduce the initial effect it has on your home. Fortunately, you aren’t stuck with these issues forever. There are three services – interior wood refinishing in Toronto, buffing and coating – you can invest in that serve to not only make your floors look like new, but keep them protected from future harm as well. Read more. Home is where the heart is, but can anyone truly love their home when it has outdated, scratched and worn out floors? Nothing completes the look of a room better than quality hardwood flooring. If you’ve been covering your floors with rugs in an attempt to hide the embarrassment, maybe it’s time for a change. 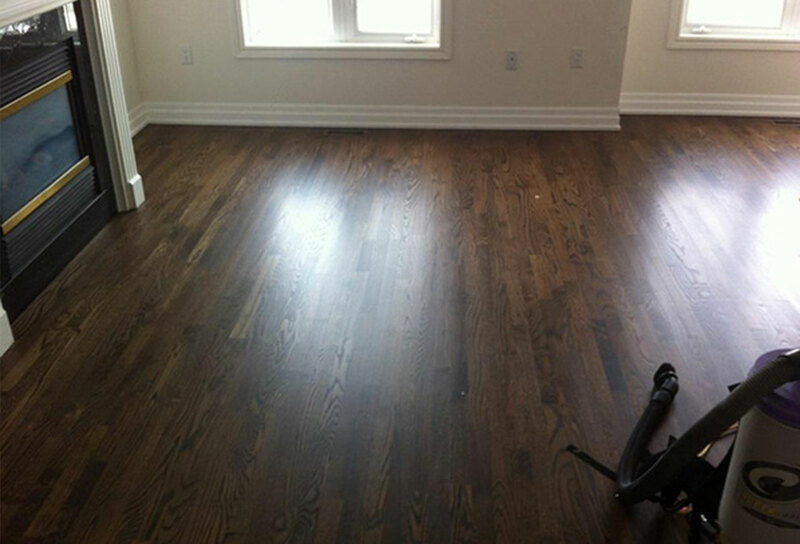 Contractors specializing in hardwood floor refinishing in Toronto can give your home the stunning new floors it needs. Read more. Contractors and even some do-it-yourselfers make refinishing new floors look easy on television, but the truth be told, it’s a lot more complicated than it seems. Whether you are upgrading your strips for your own enjoyment or prior to selling your home, you want it be right, so make sure to enlist a professional when refinishing wood flooring in Toronto. Read more. While everyone who has hardwood floors would like to keep them 100 percent scratch-free, the sobering truth is that hardwood floors will inevitably get scratched no matter the lengths you go to. If you’re expecting hardwood floor refinishing in Toronto in the near future, here are some things you can do to keep scratches at a minimum on your hardwood floors. Read more. You’ve decided to have flooring refinished in your home, but are wondering what you need to do to prepare for the process. Refinishing wood floors in Toronto is a major project, but a rewarding one if you take steps ahead of time to make the project easier. Consult with your contractor or company for a checklist of things you should do to make their job easier, but it also pays to be proactive and make a few preparations yourself. Read more. While you could handle your own hardwood floor installation in Toronto, there are actually some very good reasons why this is best left to a professional. It may seem self-explanatory, but if you have never done a floor installation before, you may not take some important steps and the final results may not end up how you expect. Read more. There comes a time when many homeowners look around, take stock in their surroundings and really start to notice all the little things around the house that could be improved. The ancient hardwood floors that the realtor described as rustic may now exhibit signs of rot, or perhaps you have heard that second stair squeak and creak for the very last time. Many minor improvement projects can be undertaken with only an extra few hundred dollars and a DIY attitude. For the rest, you may have to turn to contractors, blueprints and some serious financial planning to achieve the desired results. Read more. When it comes to floors for your home, you have a plethora of choices. Just looking at a list of flooring options might be enough to make your head spin. If you are seeking an excellent balance of function and appearance, you may want to consider hardwood floors for your house. Here are four reasons you should think about installing wood flooring in Toronto. Read more. Wood floors are luxurious and can add class to any room. In order to make them last as long as possible, you will need to refinish them periodically. Because there can be issues with attempting to do the work yourself, you may want to consider hiring a contractor when refinishing wood floors in North York. Read more. Trends are a natural part of life, but that doesn’t mean you simply have to accept them without question. In regards to residential flooring, hardwood has always been a popular option, one that doesn’t seem to be losing steam any time soon. So just why should you consider reaching out to refinishing wood flooring companies in Toronto that can put down hardwood floors in your home? Read more. Hardwood floors are definitely in for 2016. An increasing number of homeowners are stripping their carpeting and opting for hardwood instead. These hardwood flooring options will have you drooling, and each makes for a great hardwood floor installation in Toronto. Read more. When installing wood flooring in Toronto, it’s important to be prepared and to also have a general idea of what you can expect when the work crew arrives. Being prepared will make the process go faster, more efficient and help to eliminate surprises. Here’s some information on what you can expect and what has to be taken care of beforehand. Read more. Do you ever just lay in bed and dream about the rich colors, smooth touch and fresh look wood floors may bring to your home? Even if you haven’t gone that far in your wood flooring fandom, you have probably considered some areas in your home that may benefit from a wood floor installation in Toronto. Check out these top areas that other homeowners have decided to make the flooring upgrade. Read more. 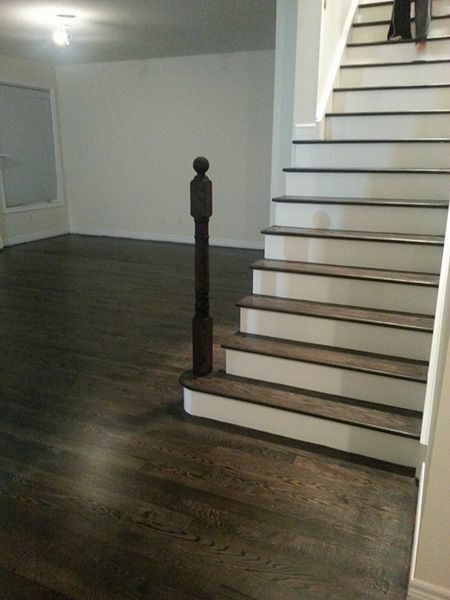 Whether you’ve just moved into your new home or you’ve owned your house, apartment or condo for years, it’s never too late to make a valuable upgrade with new hardwood floor installation in Toronto. There are quite a few benefits to upgrading that you should consider before making a decision between replacing old carpet or making the flooring change. Read more. For the Chinese, it may be the year of the red monkey, but for Torontonians who are remodeling or building new homes, you may choose to call it the year of the hardwood floor. Make 2016 special by inaugurating a new creation or by restoring one that’s already full of character and only in need of some TLC. Read more. Home improvement projects can be tricky. There’s people out there telling you that you’re better off doing it yourself. Then there are contractors who drive across town with a huge phone number on the side of their vehicle, claiming to be “the best”. When you finally start calling around,you may find that the best craftsmen are often busy working, and aren’t able to answer their phones. Others may pick up, make a promise and then fail to deliver, as they get engrossed in the work again. Read more. Installing new floors into your home can easily become an overwhelming task. There are many options to choose from and several decisions to make. It’s important to note that when choosing who to speak with about floor installation in Markham, you choose an experienced professional to help guide you every step of the way. Maneuvering the complexities of such a project without this kind of support is often more expensive in the long run. Read more. A well-kept hardwood floor can be the nicest feature in a room. By the same token, a scratched up hardwood floor can be the reason you don’t let guests enter a certain wing of the house. Refinishing flooring companies in Markham have a tough task in trying to bring back the luster to wood that once looked so stunning. Fortunately, if you can find the right contractor, you’ll be able to start entertaining again without blocking off sections of your home. Read more. 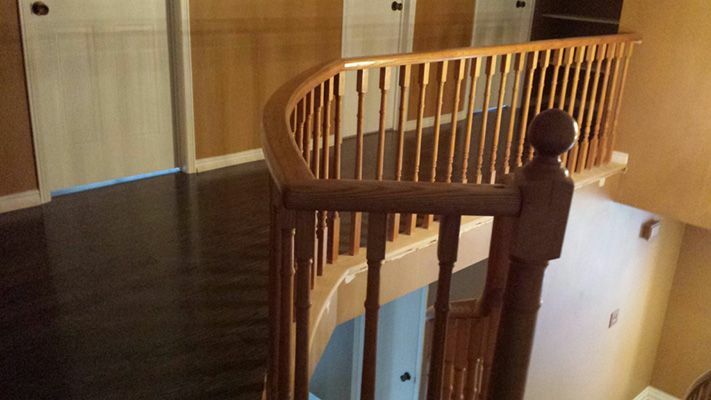 There are some important decisions to make when you’re looking to refinish the floors in your Southern Ontario home. 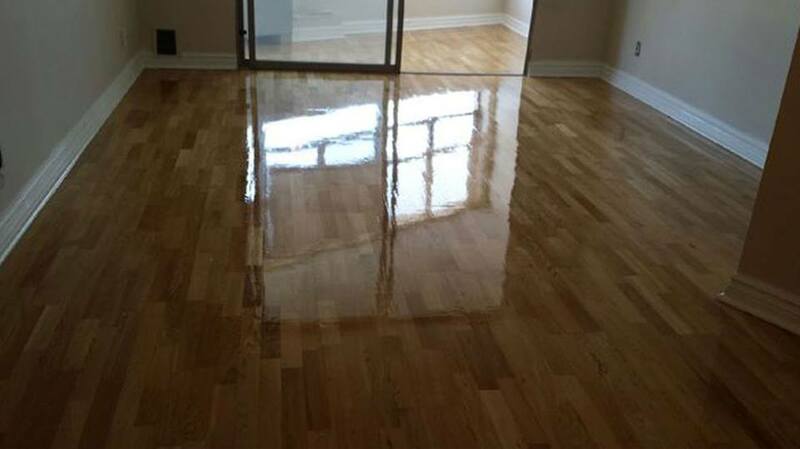 First, you need to find out who’s the best at refinishing hardwood floors in Toronto and the surrounding area. After that, you need to know what kind of finish you prefer since you certainly don’t want to have the job done twice. The contractor doing the work should be able to advise you, but knowing what you’re looking for can really help to streamline the process. Read more. Hardwood floors are often the selling point of a house. Remembering the way your floors looked when you first moved in might be the very reason you’re now searching for someone who can do interior wood refinishing in Toronto. The shine of new hardwood flooring looks so appealing, and then is immediately dulled and scratched by the wear and tear of everyday life. Some deteriorating is unavoidable, but there are things that can be done to prolong the finish and keep your floor looking good. Read more. Everything is riding (or walking) on your floors, and like the interior and exterior walls, the way the floors look can make or break a perception of a house’s quality and beauty. Perhaps you purchased a dream home years ago, but after years of wear and tear, the floors are starting to show their age. Like people. Floors now and again need makeovers. That is when you look for professionals in hardwood floor refinishing in Toronto. Read more. Does Your Floor Need Refinishing? The floor in your home may have seen better days. The question is does the floor need refinishing or a complete overhaul and replacement? It might be difficult for someone who knows and loves flooring but is not a professional to answer this question. Even for homeowners who are handy and enjoy do-it-yourself projects, flooring is a huge task, and it is a good idea to contact experts at floor refinishing in North York. Most quality companies offer a free consultation so the expert can tell you what your floor needs. Read more. Floor installation is a big step and can radically alter the appearance of your home’s interior space. Those who undertake such a project may have delayed it because of worried about mess, expense and inconvenience. For something as vital as flooring, look for experts in floor installation in Markham to give you a hand. Since so much is riding (and walking) on your floors, you may need guidance every step of the way, and it helps to prepare yourself for the process ahead. Read more. There are many environmental benefits to installing hardwoods in your home. In today’s increasingly earth-friendly climate, many homeowners are opting for hardwoods over other flooring materials. If you are considering hardwood floor installation in Toronto, here are some of the ways that your install can positively impact the environment. Read more. Homeowners always want to save money, but there are many jobs that are best left to a professional. 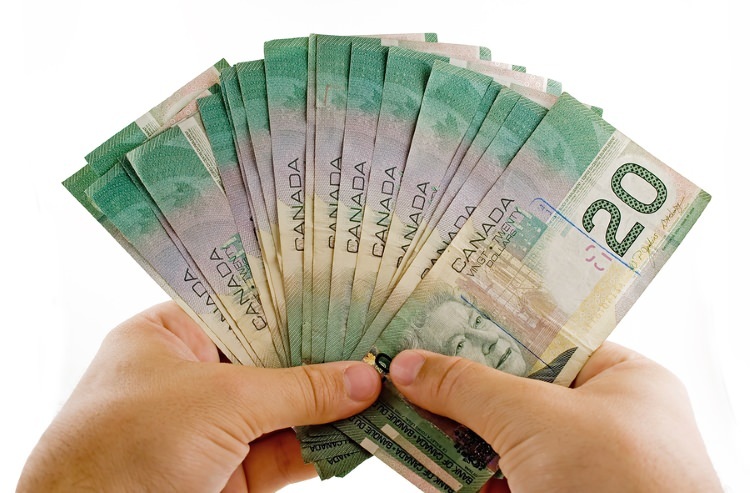 With floor refinishing in Toronto, by the time you find all the equipment that you need to get the job done right, you may be paying more than you would for a contractor. Then, there’s all the time you need to learn the techniques to obtain a professional look for your floor. Instead of all the stress, find a professional to get the job done right the first time. Read more. Unique processes are now available to assist in refinishing hardwood floors and bring back their original beauty. No more lack of communication and less than satisfactory jobs for you. Specialized contractors who have the expertise necessary to restore elegant sheens and designs that once graced your hardwood floorsare matched to your project.Read more. If you have ever walked down the hall and have the floor squeak underneath your feet, then you know what you do not want when you have your beautiful floors installed. Contractors who work on floor installation in Markham know that preparation is the key; unfortunately, this is usually one of the parts of installation that is not completed adequately..Read more. If you've watched more than a couple of home remodeling shows, you've seen the moment when the designers and the homeowners rip the carpet off the stairs only to squeal with delight at the original hardwood discovered underneath. If you've just made a similar discovery, or if you have a wood staircase that is looking the worse for wear, you might be wondering if it's worth saving.Read more. You might have older wood floors that you feel need to be replaced. They might have scratches and wear on them that are unsightly. Before you spend time and resources on getting new floors, consider floor refinishing in North York. Refinishing your floors can be the perfect way to get the look of new flooring without the expense and hassle of replacing your floors. The finishing process involves first sanding down the existing finish on your floors, and then applying a durable finish that suits your taste. Read more. Choosing a new finish for your flooring can be difficult. There are many choices that differ in their strength and attractiveness. This post will outline the major choices of floor finishes that you can choose from and the benefits of each. Take advantage of floor refinishing companies in North York to check out a host of great samples of the finishes outlined here. Read more. Whether you are trying to increase the value of your home to sell or you just want a new fresh look, installing new floor installation in Markham can be the key to your success. There are three reasons that might surprise you why new floors will greatly improve the appeal and value of your home. Read more. Hardwood floors add practical beauty and value to a home. Durable and relatively easy care, hardwood floors are a timeless flooring choice. 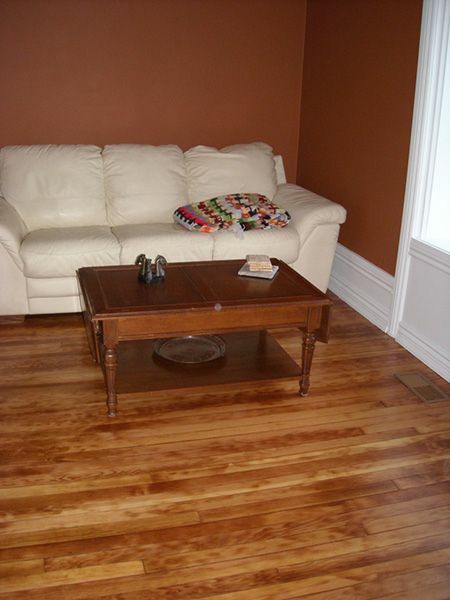 You have quality options for wood flooring in Toronto. Read more. Done right, hardwood floors add lasting beauty and value to a home. When considering hardwood floor installation in Toronto, ask potential vendors about their commitment to quality. To make the process less painful, find a flooring company that works directly with highly skilled flooring contractors. Read more. Wood flooring can add timeless, natural warmth to your home. However, after years of use it can begin to show signs of aging, from scuffs and scratches to residue build-up. Floor refinishing in Toronto can bring back its former glory.Read more. Floors are the foundation of the interior design in your home. Over time, wood can become quite worn, damaged, and stained. If you are in need of wood floor refinishing in Toronto, it is best to trust the professionals to rejuvenate your space for long lasting beauty. 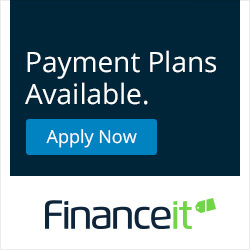 It is a major project, but knowing the process ahead of time will help you in making the right decisions for you and your family.Read more.